The California Super Lotto is the main state lottery that is played across California and is drawn every Wednesday & Saturday. It's a 2 drum game where players have to match 5 numbers from a pool of 47. There is also a mega number from a 2nd pool of 27. 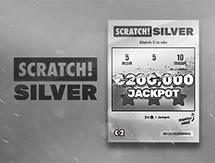 With this lotto, there are another 8 prize tiers which offer other prizes to players who weren’t lucky enough to get the jackpot when the super lotto results were announced. With California Lotto, the jackpot starts at a whopping $7 million and if no-one wins, it is rolled over. When the jackpot rolls over, it gets super exciting, because the main prize just gets bigger and bigger. Multilotto is always here to keep you informed with up to date information, statistics and results. 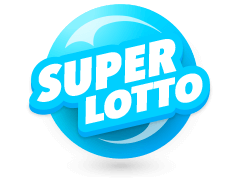 When you play the California Super Lotto, it’s so easy on Multilotto, a leading international betting services for lotteries. They started out in 2012 and they’re licensed and legit. 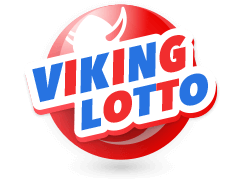 They offer secure and competitive placement of California super lotto numbers as well as some of the world's biggest and most exciting lotteries. 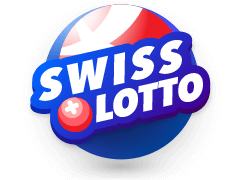 If you want to participate in this lotto but aren’t sure how, Multilotto offers information on how the lotto came about, how to play it, and what the prizes are. 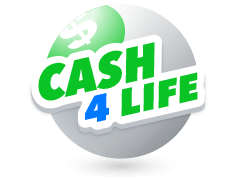 The California state lottery was created in November 1984 and since then its been attracting players from all over. Californian law has it that lottery prizes must be pari-mutuel which means that the value of prizes are calculated according to the percentage of ticket sales and how many winners there are. 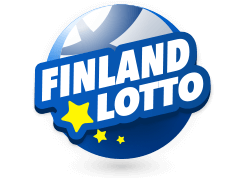 Once the draws have taken place, the results of this lotto and all other lotteries will be made known on Multilotto. It's time to jump in and be a part of this mid-week and weekend fun and you can buy your ticket online and select your California Super Lotto numbers. The California Super Lotto has a record of paying out some generous jackpots, even as recently as February 2018. The smallest jackpot has happened 176 times, with the last being on February 7, 2018 when $7 million was paid out. Everyone will be totally delighted with a ‘small’ win of $7 million. 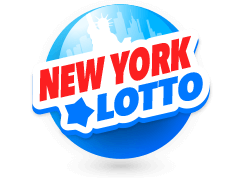 The biggest jackpot for this particular lotto was on August 24, 2002 and was $120 million. Californian law has it that all lottery prizes must be pari-mutuel. All this means is that prize values are worked out according to how many ticket sales there were as well as the number of winners there are. This law is for all lotteries played in California, and this includes big lotteries such as Powerball and Mega Millions. You don’t want to miss winning your prize because of unclaimed prizes. California super lotto numbers that aren’t claimed to towards supporting California’s public schools. Multilotto always keeps records of prize winnings dating back many years. When Are The California Super Lotto Results Drawn? The California Super Lotto is quite an interesting lotto for players. 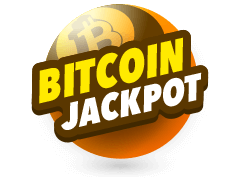 It offers better odds compared to other popular lotteries and since it is government owned, it, thus, gives the players better confidence. It is seen that some people get frantic once they’ve taken the plunge to try the lotto out. They don’t know where to find details about it. 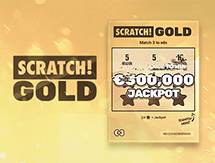 It’s why MultiLotto was created – to provide players with every detail about the different lotteries. You’ll find all the latest California SuperLotto numbers results on MultiLotto’s pages. Draws take place twice a week on both Wednesday and Saturdays. If you snooze you lose and you certainly do not want to lose out on being part of the California Super Lotto. Tickets for California SuperLotto can be bought online here at Multilotto.net. There is no restriction on how many tickets you can buy. There are so many good reasons to play online at Multilotto and that is because you are always informed and you know you are safe. You will know, for instance, that this California Superlotto uses a matrix of 6 numbers from 49 and that in 1990 the matrix was changed so that players matched 6 numbers from a pool of 53 to win the jackpot. 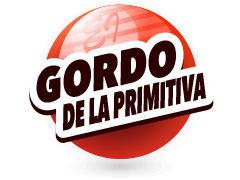 A bonus ball was introduced. 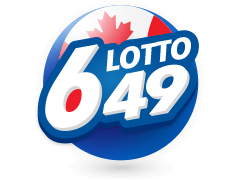 Multilotto also lists all the most exciting lotteries for you to play and they list the winning lottery numbers, including California Super Lotto numbers, after the draw. You will want to play at Multilotto like the millions of players from about 140 countries already do. 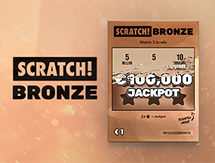 Multilotto has lots of the best lotteries from all over the world. 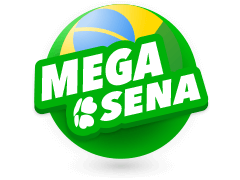 All that is required for you to play anyone of them is to sign up, choose the lotto game that appeals to you, select your lucky numbers yourself or allow Quickpick to choose them for you, pay for your tickets and let the good luck start. 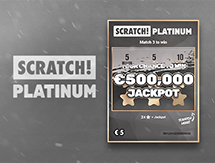 Remember that Multilotto isn’t a lottery operator but instead they act as a platform for players to bet on. 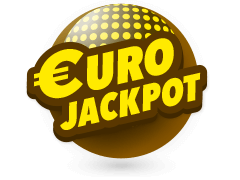 Some of the lotteries on offer at Multilotto include Eurojackpot, Poland Lotto, New York Lotto, El Gordo and many more. 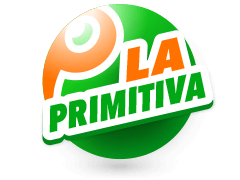 Play whichever one you like, and after each draw, Multilotto puts up the results of each lotto.